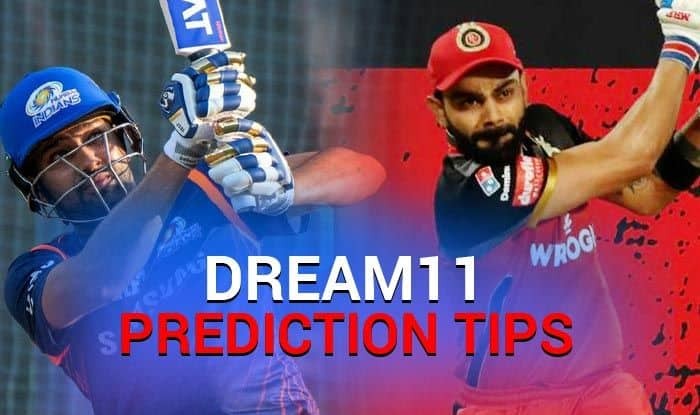 MI vs RCB Dream11 Team - Check My Dream11 Team, Best players list of today's match, Mumbai vs Bangalore Dream11 Team Player List, MI Dream 11 Team Player List, RCB Dream11 Team Player List, Dream11 Guru Tips, Online Cricket Tips IPL 2019. 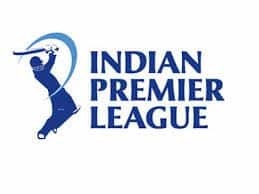 Dream XI Team MI vs RCB IPL 2019 – Cricket Predictions Tips For Todays IPL Match Mumbai vs Bangalore at Wankhede Stadium, Mumbai: Lasith Malinga replaces Alzarri Joseph as Mumbai Indians elect to field against Royal Challengers Bangalore in match 31 of Indian Premier League (IPL) at the iconic Wankhede Stadium, Mumbai. After a convincing win against Kings XI Punjab (KXIP), RCB will face a stern test as they take on three-time champs Mumbai on Monday. Speaking after Saturday’s game, while Kohli had mentioned how his players still have the desire to go out and express themselves, Man of the Match AB de Villiers had rung the warning bell for the opposition saying he loves playing at the Wankhede. Not good signs for Rohit Sharma and his boys for sure. Also, the clinical way that RCB chased down KXIP’s total of 173 shows that the batting unit is definitely in form. With Dale Steyn joining the squad, the bowling too will wear a bolstered look. In fact, uncapped Navdeep Saini would like to take the opportunity of learning from the pro in the remaining games. Saini has by far been the most impressive bowler for RCB and Mumbai Indians too would look to play him cautiously. In the batting department, Mumbai have little worries as both Rohit and opening partner Quinton de Kock have been in fine form. With Kieron Pollard also showing that he still has match-winning abilities and Hardik Pandya finishing with a bang in almost all games, the batting part of things look sorted for the home team. The same though cannot be said about the bowling as only Krunal Pandya and Jasprit Bumrah have looked good on a consistent basis. Wicketkeeping: It will be a tricky choice to pick between the two solid keepers – Quinton de Kock or Parthiv Patel. But in-form de Kock is anyday a big threat to the opposition than Parthiv. Also, de Kock’s batting form and his ability to read the situation better makes him a valuable asset for the side. Batting: Both Mumbai and Bangalore boast of some of the biggest names of world cricket ranging from – Rohit Sharma, Virat Kohli, AB de Villiers, Kieron Pollard, Krunal Pandya. As the Mumbai track is known to assist the batters a little more – it would be ideal to pick batsmen who can dominate from the word go. Rohit, Suryakumar, Samson, Smith and big-hitting Pollard would be ideal choice for the batsmen’s role. Bowling: Keeping the nature of Wankhede track in mind, the role of Jasprit Bumrah, Navdeep Saini, Lasith Malinga become very crucial for their respective sides. The young Rahul Chahar can be picked as the lone spinner in the side. All-Rounder: It’s a no-brainer keeping in mind the smashing all-round abilities of Hardik Pandya in mind, no individual will even dare to drop him from his/her fantasy XI. 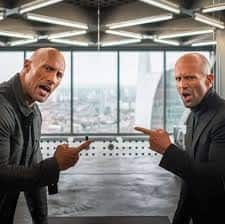 Rohit Sharma (C), Virat Kohli, AB de Villiers, Kieron Pollard, Quinton de Kock (wk), Hardik Pandya, Jasprit Bumrah, Rahul Chahar, Lasith Malinga and Navdeep Saini. 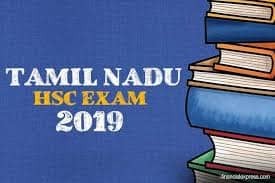 MI Probable XI: Rohit Sharma (C), Quinton de Kock (wk), Suryakumar Yadav, Ishan Kishan, Kieron Pollard, Krunal Pandya, Hardik Pandya, Rahul Chahar, Jason Behrendorff, Lasith Malinga, Jasprit Bumrah. RCB Probable XI: Parthiv Patel (wk), Virat Kohli (c), AB de Villiers, Moeen Ali, Marcus Stoinis, Akshdeep Nath, Pawan Negi, Umesh Yadav, Yuzvendra Chahal, Navdeep Saini, Mohammed Siraj. 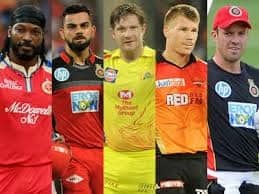 Check MI Dream11 Team Player List/RCB Dream11 Team Player List / Dream11 Guru Tips / Online Cricket Tips and more.